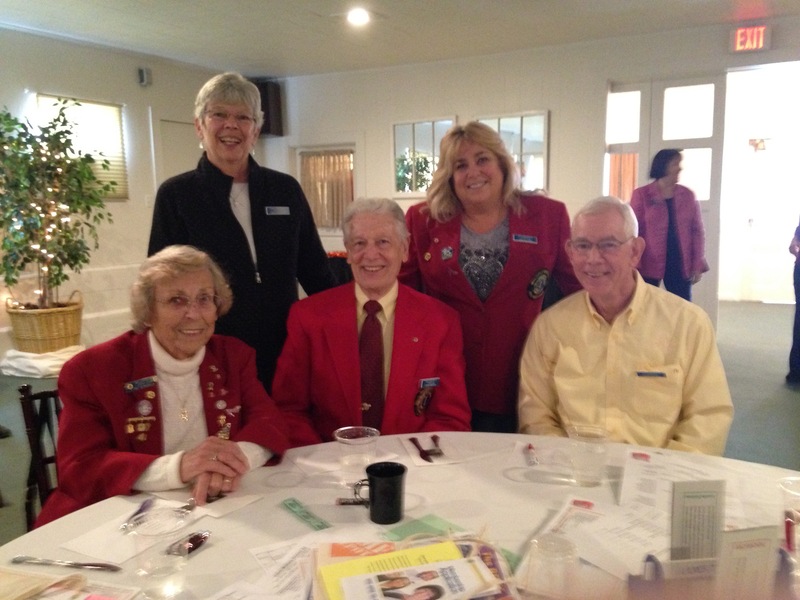 The dinner meeting this month will be the annual Christmas get-together with the Women’s Club. Good food (baked ham), good entertainment, and good fellowship. Please note that it will be held on Monday, December 14, starting at six with a hospitality hour. Bring an UNWRAPPED item for the raffle table. And Lions were busy on Saturday, December 5 as well. We had six people (Joe and Pat Keegan, Bob and Betty Purdy, John Menken, and Bob Zewski doing the last of the raffle sales. This was the culmination of five other days of sales in front of Heath’s Supermarket and a large scale mailing. Thanks to the efforts of many Lions, we managed to net almost $12,000 to be used for scholarships. This is after the prize money was given and after expenses. 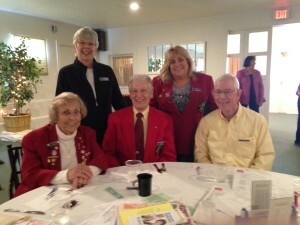 And during that same Holiday Fair Mark Cotrupi, Sally Sibulkin, Jeni Williams and John Menken held vision screenings. The youngest child screened was 8 months old (and we were too polite to ask the age of the oldest person). 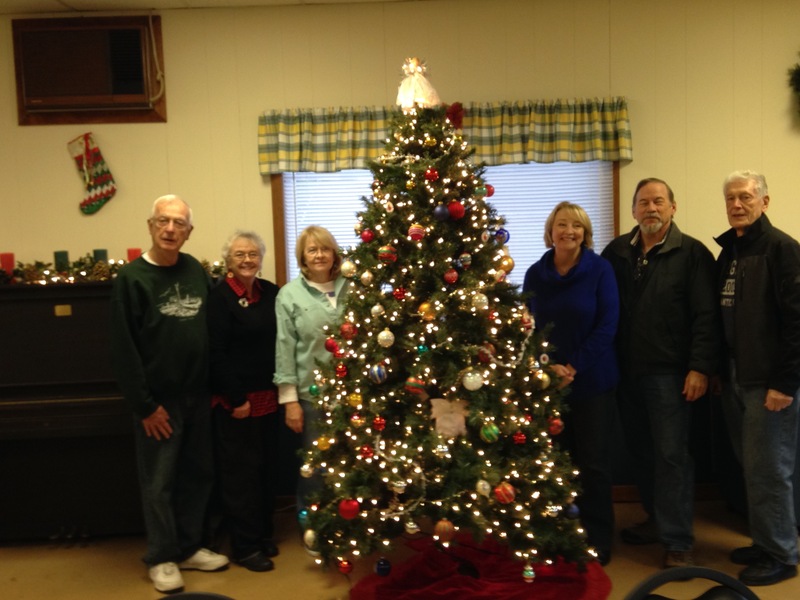 This entry was posted in General Information, Holiday Party, Raffle, Service Projects by Sally Sibulkin. Bookmark the permalink.